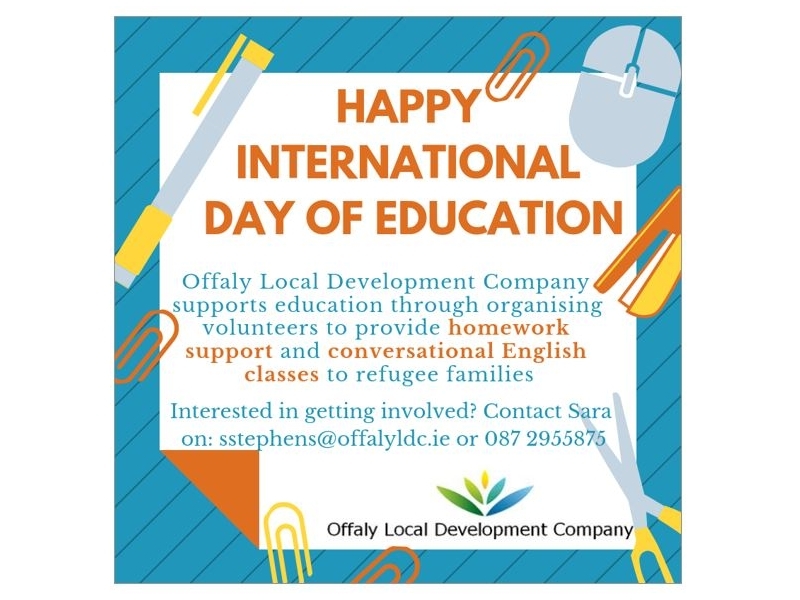 OLDC Refugee Resettlement Project is looking for volunteers to assist refugee families through homework support and conversational English, please see the links to the descriptions on Volunteer Ireland below. 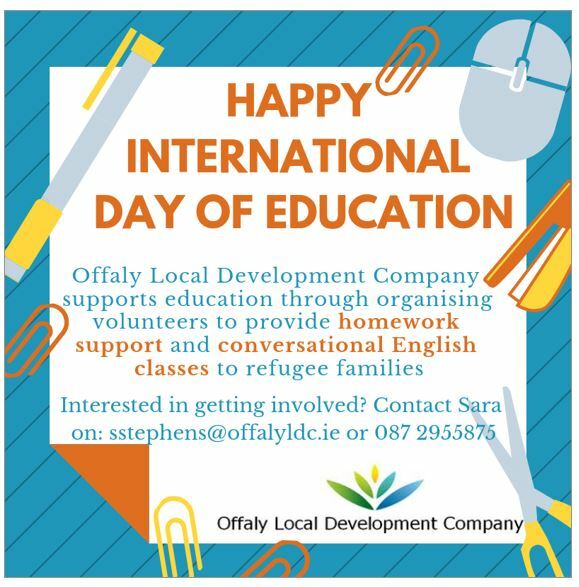 If you might be interested or want to learn more, please contact Sara Stephens on http://mailto:sstephens@offalyldc.ie or 087 2955875. English and Homework Support Volunteer: assisting children and teenagers with their homework and English in the family's home. Conversational English Teachers: giving basic conversational English classes either in a community setting or on a one-to one basis.